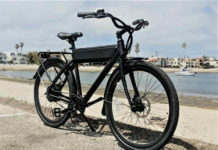 Electric bikes amplify your riding ability and pedalling power to do more and see more and Trek e-bikes make it possible. They are smooth and quick, with simple-to-control power and a long-lasting battery that can be recharged via any household outlet. Though these bikes are slightly more expensive and complex, they’re great for carrying heavier loads. Trek Bicycle is the world’s biggest bicycle maker, operating in America, Asia and Europe. This company was established in 1976 and has its headquarters in Waterloo, Wisconsin, USA. It includes many subsidiary brands (Gary Fisher, Electra, Bontrager and Diamant parts). 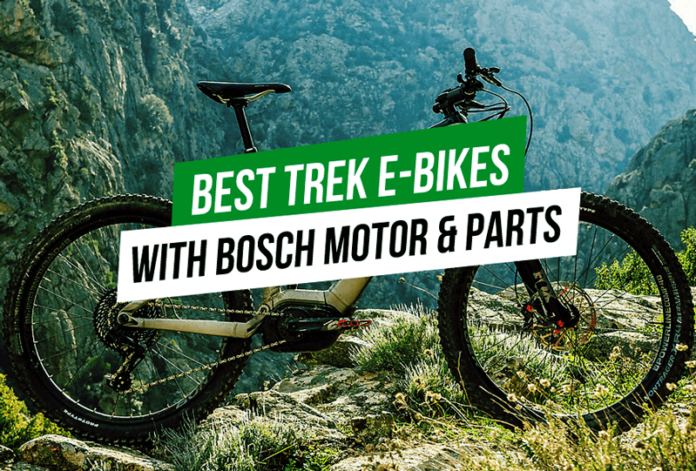 Trek gives the industry’s best and leading warranties as well as service through over 1,700 dealers across North America, making it one of the best brands to ride and get serviced. 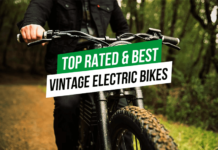 It was the first brand to launch e-bikes in America and relied on BionX drive systems. Additionally, the company has scaled up and extended its lineup using Bosch and Shimano systems. 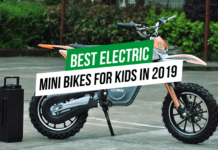 Riding the Trek electric bike on mountainous areas is a super exciting experience, particularly if you love the outdoors. 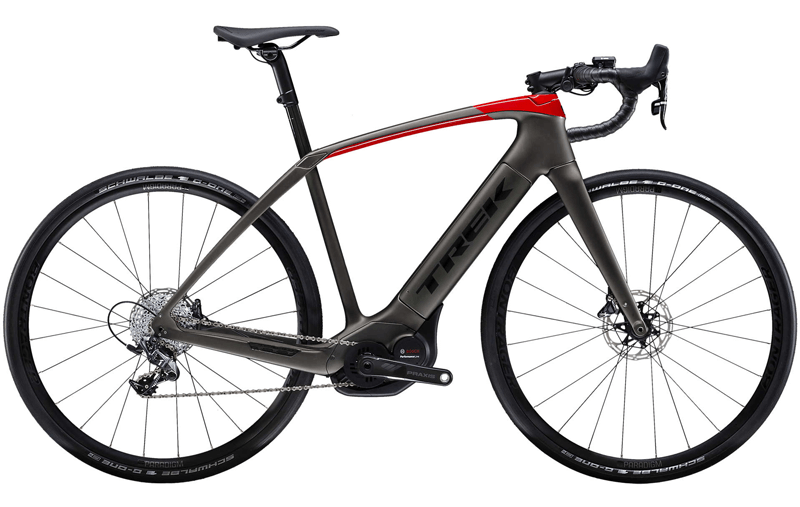 Trek is one of the leading brands in electric bikes in the world. They design many kinds of bicycles, including electric bikes, mountain bikes, road bikes, city bikes, etc. All Trek bikes are made to be durable and fast, ensuring very good performance on rough terrain. There are several different models of Trek bikes that you can select from. This company regularly launches amazing new products every year. With a dazzling array of options available, it is really difficult to choose the right one. Finding a bike with amazing features is simple but finding the one which suits you will take a little more time. Brakes: Brakes are a very important part of mountain bikes. That’s why you must always ensure that you select a bike that has top quality brakes. Disc brakes are the best and though they are expensive, they perform much better than caliper style brakes. Disc brakes work very well under a variety of conditions and can slow down or bring your bike to a stop in muddy, slushy or wet conditions. Suspension: The kind of suspension that you want generally depends on the terrain that you plan to ride this bicycle on and also your budget. 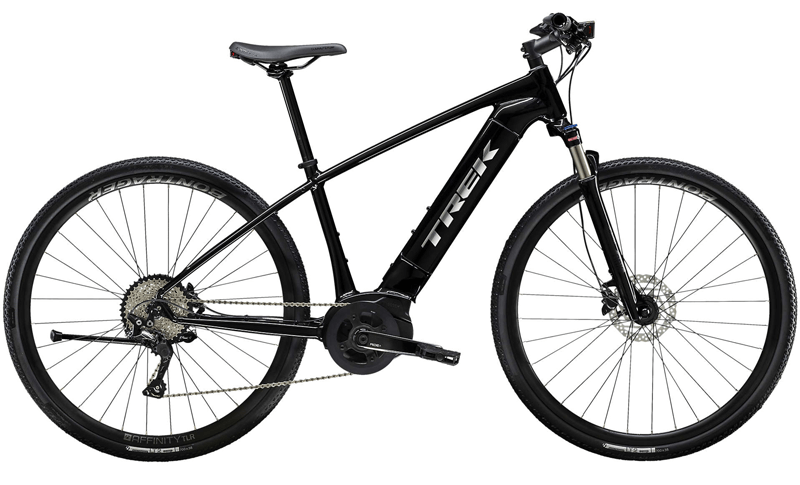 Trek electric bikes generally come with two suspension options: hard-tail suspension and full suspension. The hard-tail suspension features a front suspension fork and no rear suspension. 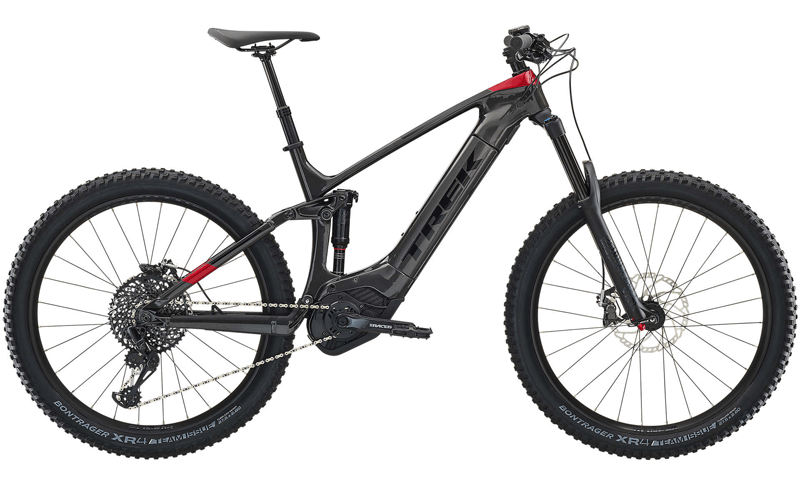 Full suspension models generally come with both front suspension fork and a spring feature at the back of the bike that can absorb shock while travelling across rough terrain. Tires: There are many tire options to select from and you must spend a little time to choose the one kind that suits your needs. It is very important to choose the tires carefully as they are in contact with the ground directly.